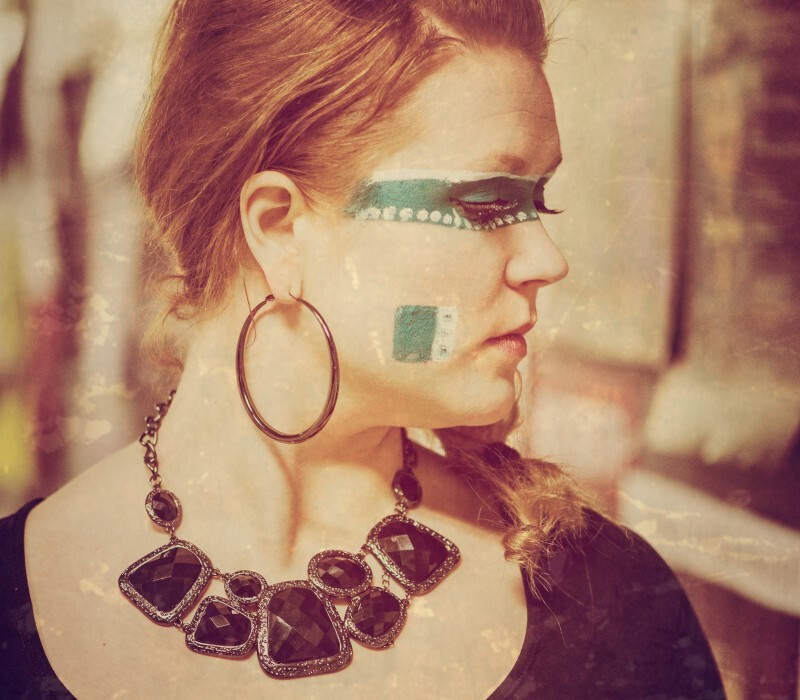 Helsinki based electro-folk band Okra Playground was originally formed in 2010 from a shared wish to bring together excellent people and musicians to play around traditional Finnish music with a fresh approach. The band became almost literally a musical playground for its musicians. 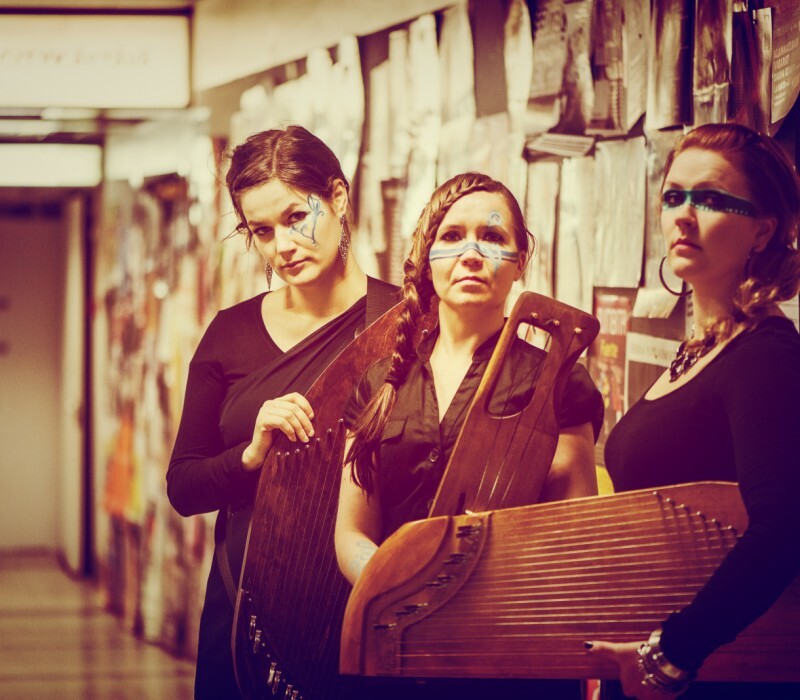 On this playground the kantele and bowed lyre, both ancient folk instruments, coexist in a new, exciting symbiosis with modern instruments and soundscapes. 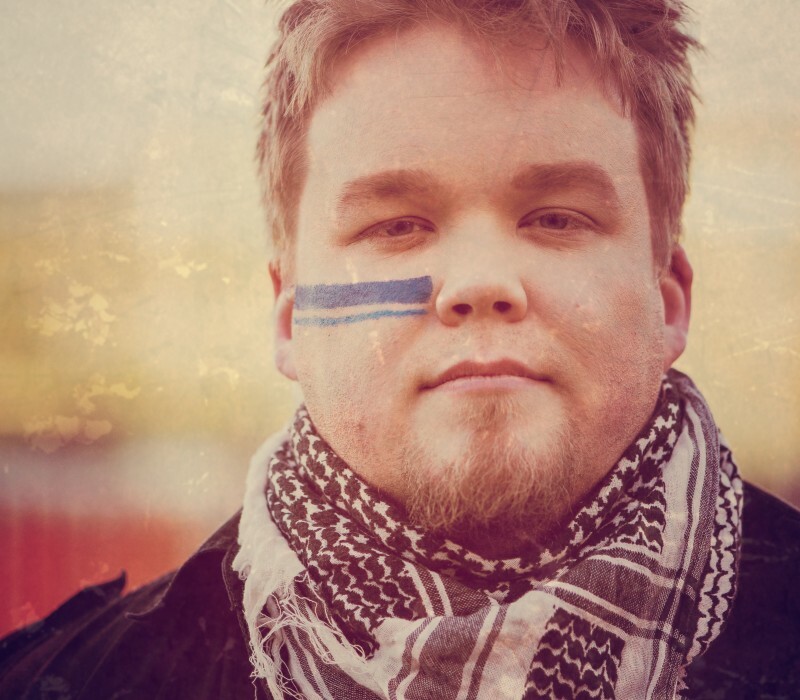 The music resulting from the quite unusual interesting combination has roots deep in the Finnish soil, but its tallest branches spread out towards the furthest shores of world music. The strong voices of the three female singers, as well as the age-old lyrics, simultaneously take the listener to far-off places and close to home. Okra Playground’s fresh music captivates the listener with its hypnotic beat and mystical energy. Okra Playground’s long-waited debut album Turmio was released in October 2015. 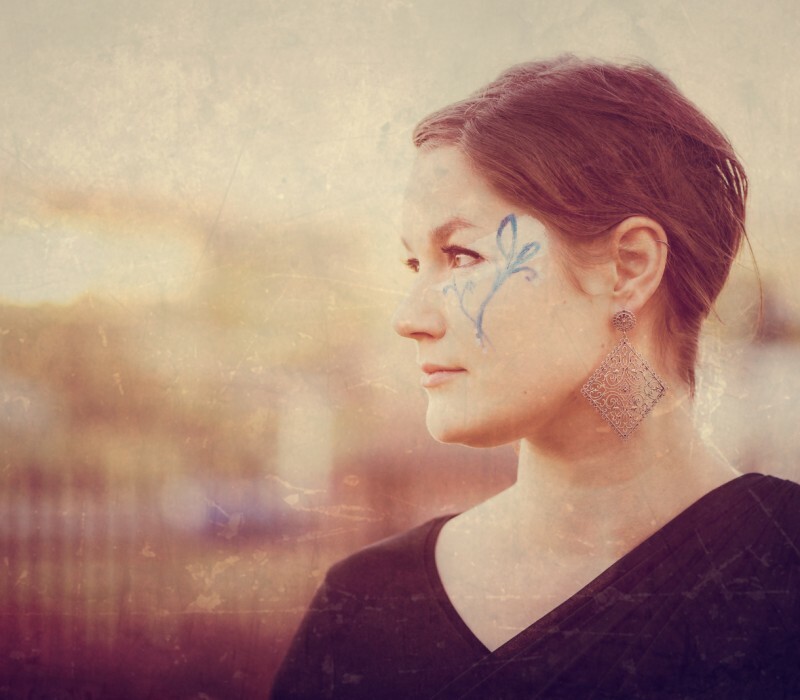 The album has ever since been warmly received gaining praises in the new and old medias – for instance receiving a five star review in Songlines Magazine. Turmio also made it to few listings of best albums of 2015. In July 2016 Turmio was re-released by Nordic Notes in most of Europe. 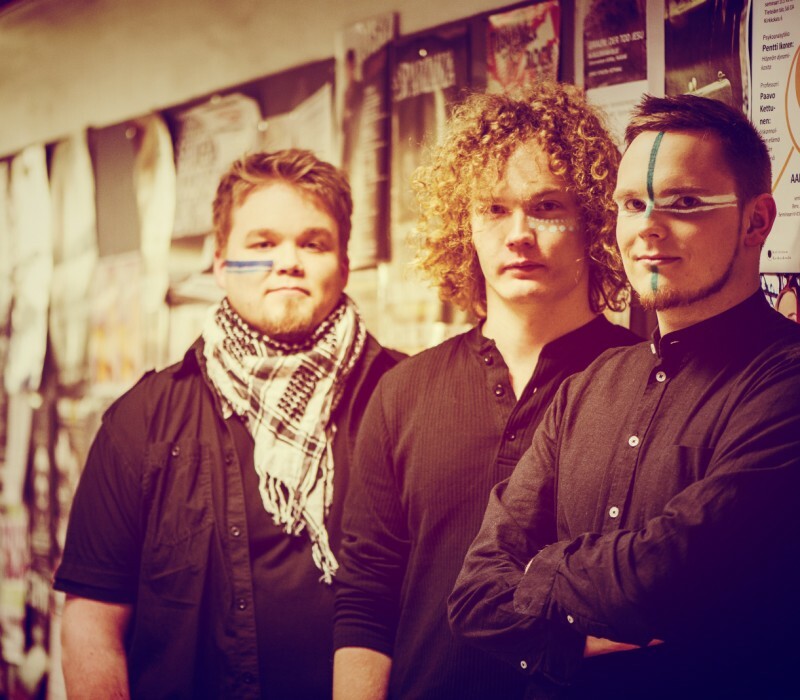 The debut also took Okra Playground to perform as the only Finnish band on the official showcase program of World Music Expo WOMEX16. 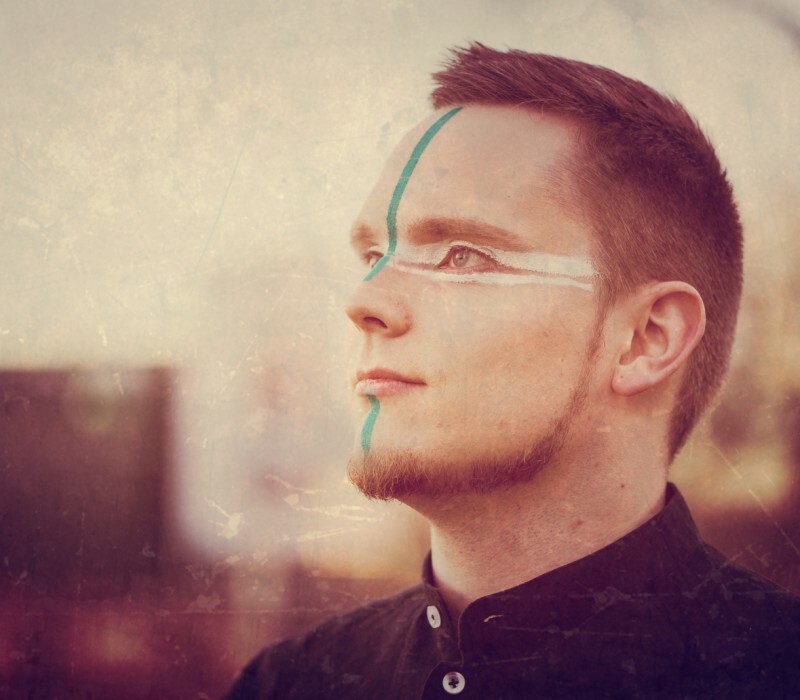 Okra Playground released their second album Ääneni yli vesien in March 2018. They have already celebrated the new album touring Germany, Belgium, Finland, Sweden and Norway. 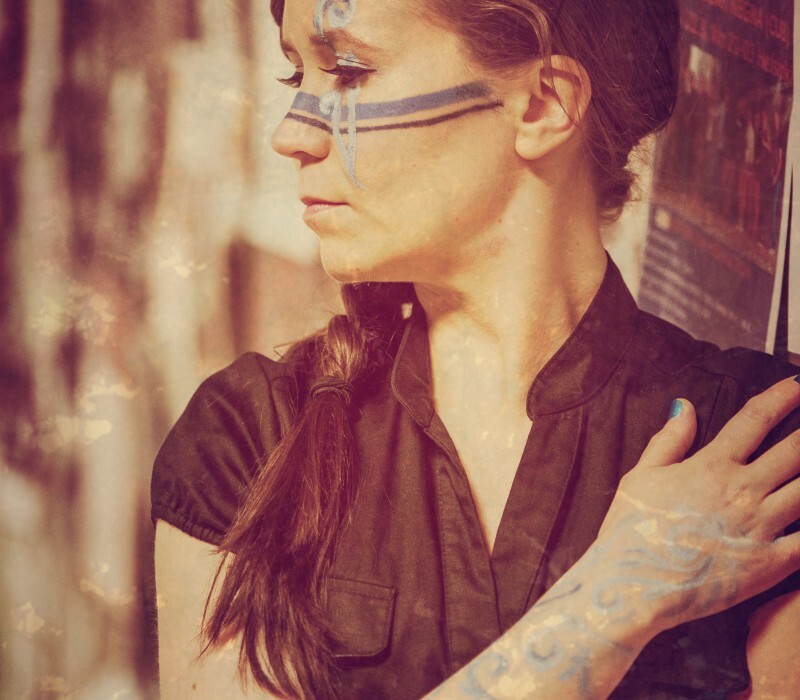 The musicians of this groundbreaking group are well known in the fields of folk and pop music – both in Finland and abroad. Okra Playground has previously captivated and charmed audiences at festivals such as The Rainforest World Music Festival (Malaysia), Brosella Folk & Jazz Festival (Belgium), Nordsjøfestivalen (Norway), Flow Festival (Finland), Haapavesi Folk (Finland), Folklandia (Finland), Kaustinen Folk Music Festival (Finland), Art Goes Kapakka (Finland), and Etno-Espa (Finland). 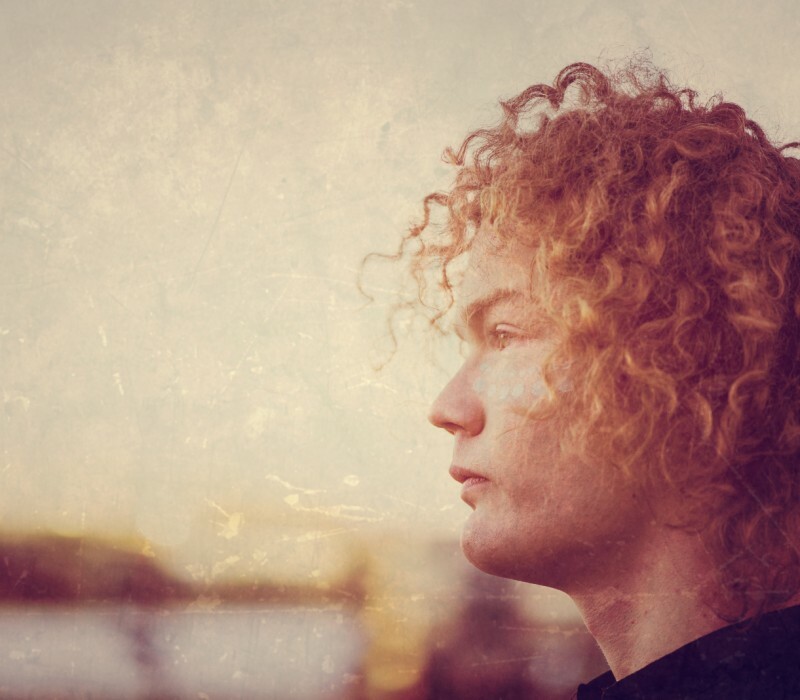 You can hear them in bands like Mari Kalkun & Runorun, Rönsy, Hohka, Malmö, and Folk’Avant .